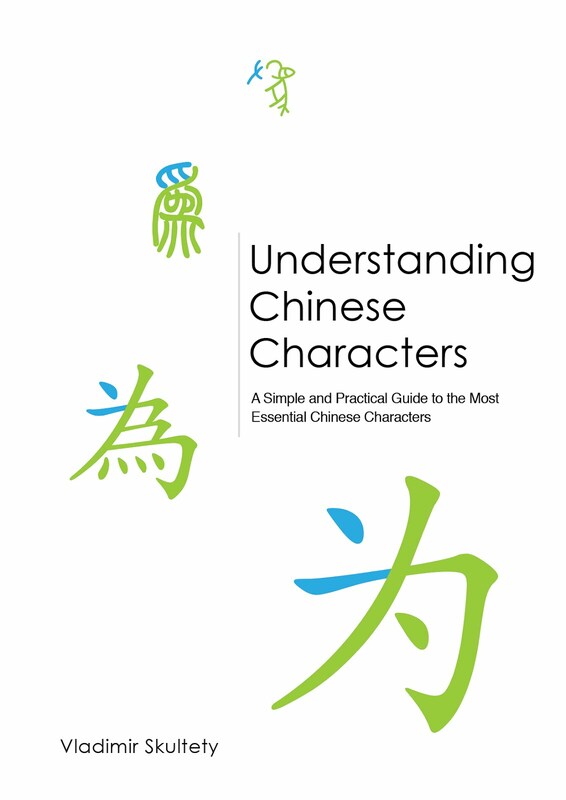 Pictograms are Chinese characters which really look like pictures of what they represent. 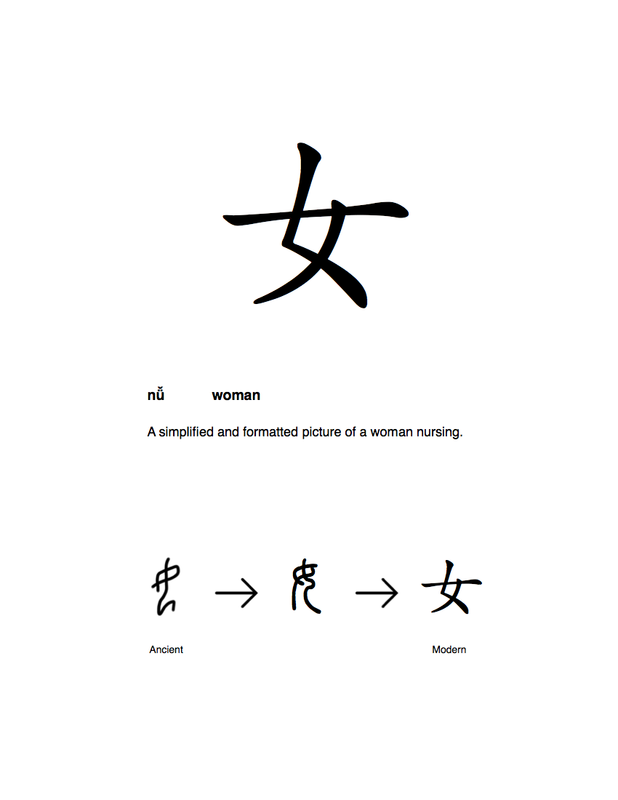 人 'person' for instance, is a picture of a person, 女 'woman' is a picture of a woman and 月 'moon' is a picture of a moon. The problem with pictograms is, that since they consist of only a couple of strokes, at first glance it isn't always clear what they represent. The reason for that is, that they were created a long time ago (2500+ years ago) and they changed visually very much. When they were created, these characters resembled what they represented much more. Pictograms are fairly simple to understand, because basically, you should know what they mean by simply looking at them. The thing is, characters like this are quite rare and there are very few of them left (about 50 very frequent ones). The few that are left are very frequently used, so you can see them often, but as a character type, they are very rare. 月 'moon' is a picture of a moon. No, 月 as a character component can also mean 'flesh'. 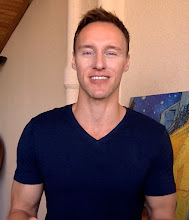 Well, you yourself wrote it in your comment. 月 'as a character component' can mean 'flesh', not as a standalone character. The article is about standalone character types called pictograms, not character components. 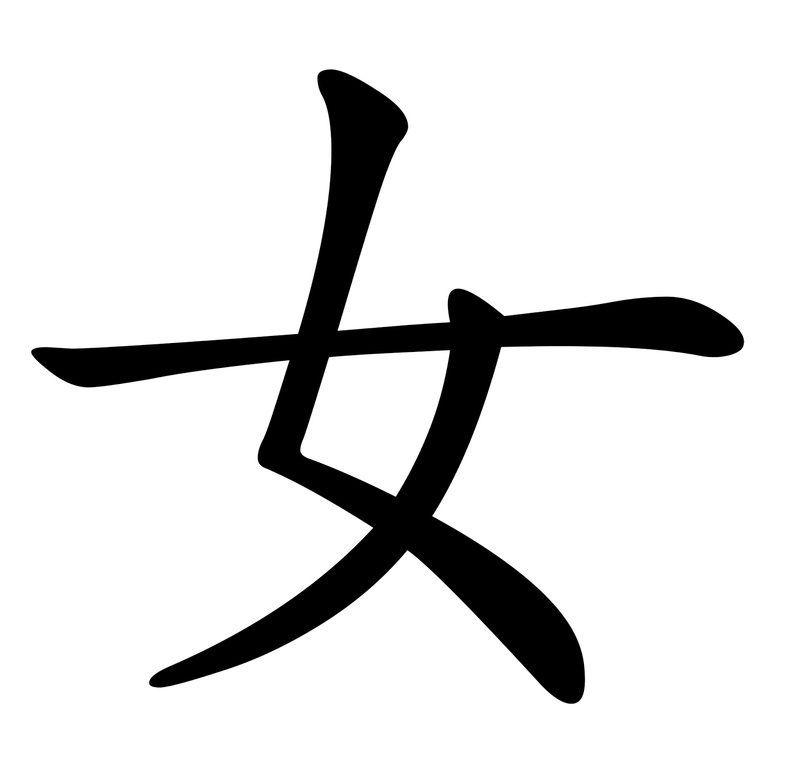 When 月 is a character component, of course it either means 'flesh' in which case it is an arbitrary simplification of 肉 rou4 'meat, flesh' in characters like 股腫胖胞脾臂膚膏 etc. and sometimes it means 'moon' in characters like 明期 etc.